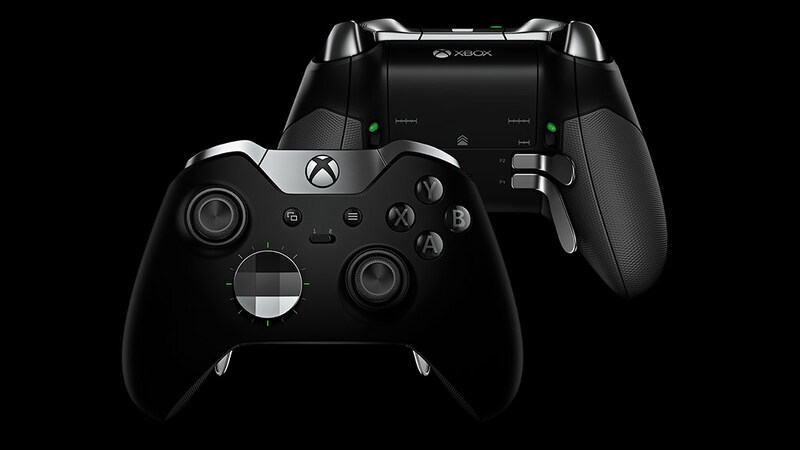 Rumors have been circulating for a few months about Microsoft introducing a new version of the Xbox Elite Controller, their premium controller with swappable parts. Now, a tweet from The Verge senior editor Tom Warren indicates an announcement may come sooner rather than later. The tweet today refers to the codename, Washburn, which was been associated with the rumors about the Elite V2 for a month or two. Warren dropped a price point of $149 and says that it will release in October. The new version of the Xbox One Elite, if it's real, has not been a particularly well-guarded secret. For months, rumors have suggested that the new Elite will have USB-C support, adjustable analog sticks, overall way more durable and better-quality parts, and more. If an announcement is coming and the October date is real, then Gamescom seems like a logical place to announce the controller. Last year, Microsoft's Gamescom stream revealed the Project Scorpio edition of the Xbox One X along with launch details. The Inside Xbox stream for the show starts on August 21 at 7:30 a.m. PDT. I never got an Elite because I had heard some bad things about the build quality, but having a controller that is easier on the hands is useful if you play a lot of video games. On the other hand, for $150, I would be too worried to ever use it.